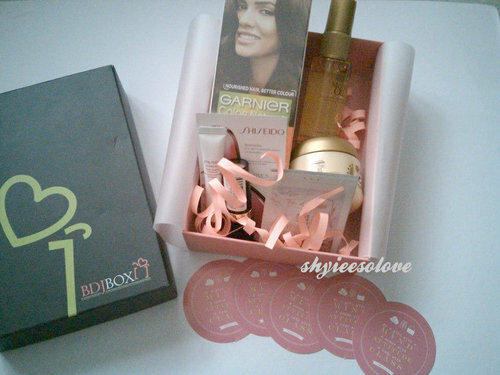 I’m happy that the August BDJ box wasn’t delayed like the July box, and that it arrived earlier than expected. 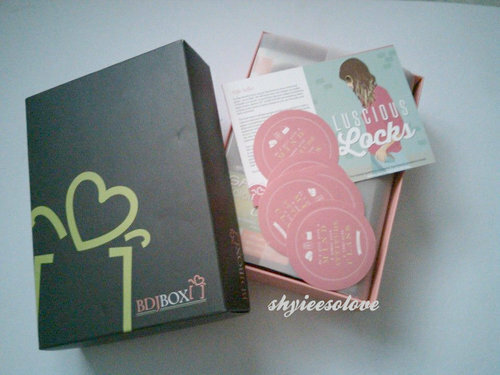 This is my third happy box, and I’m pretty much excited to share the excitement of a new beauty surprise, so come and unbox with me the August 2014 BDJ Box Luscious Locks. The August box is just a regular BDJ box size, unlike the July one which happens to be the size of an elite box. But anyways, I think receiving the regular box is more exciting because as much as I want to brag about the BDJ boxes, it’s sweeter to find good things in little boxes. Wanna see what’s inside the box? 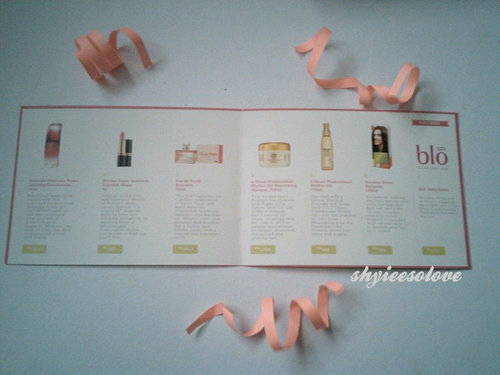 The August box is a collection of hair products and I love that these brands are trusted brands, and that it didn’t disappoint me that much, unlike the July box. 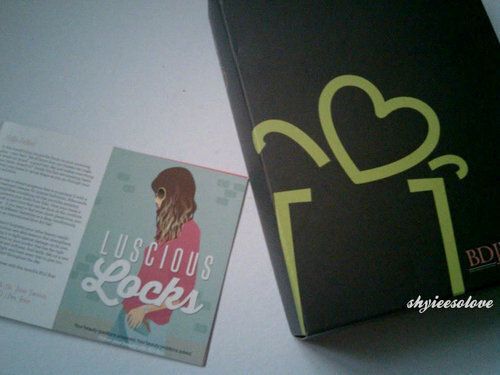 Just when I was planning to do a hair makeover for my birthday, these goodies arrived on my doorstep as a surprise. 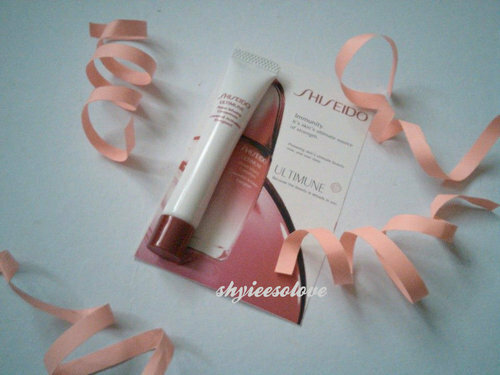 Boost your underlying beauty with this luxurious essence from Shiseido. It has the ultimune complex that was developed from 20 years of dermatological research. With just one week of daily use, skin is supple and glows with health. 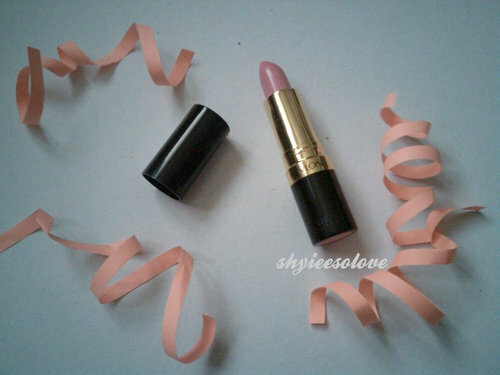 Indulge in the bold and luzurious shades of Revlon’s most iconic lipstick. It’s LiquiSilk formula seals in color and softness. 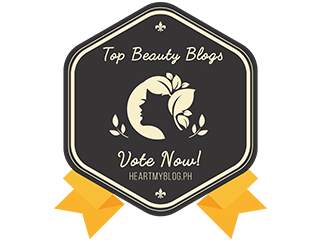 Delight in its dazzling array of fabulous and fashionable shades, you’re sure to find one you’ll love. This new fragrace has a perfect combination of fruity, floral, and musk notes for irresistible sparkling freshness, ultra feminine yet delicate scent and enchanted sophostication. Get a lighter and fresher scent, with a sensual and feminine touch. This masque has a Paraben-free formula with Argan Oil & Cotton Seed Oil that works to balance hair’s natural oil levels, targetting very dry ends to deliver intense nourishment for deeply nourished, disciplined, and glowing hair. Enriched with a special blend of Avocado and Grape Seed Oil, L’Oreal Professionel Mythic Oil cares and pampers all hair types. 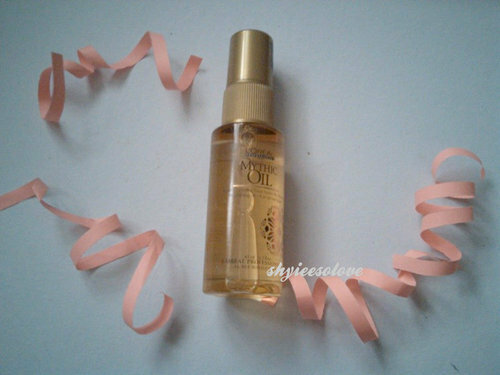 Nourishing even the finest hair, the formula leaves hair shiny and supple. 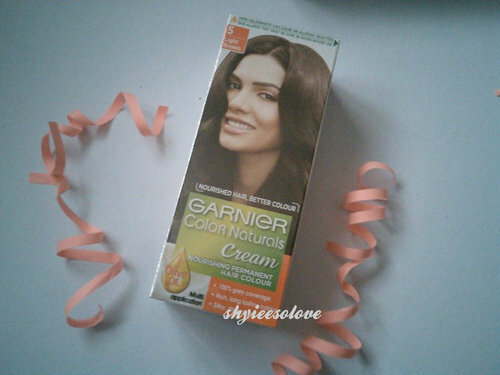 Get a natural looking and long-lasting color, while leaing your hair soft and silky. 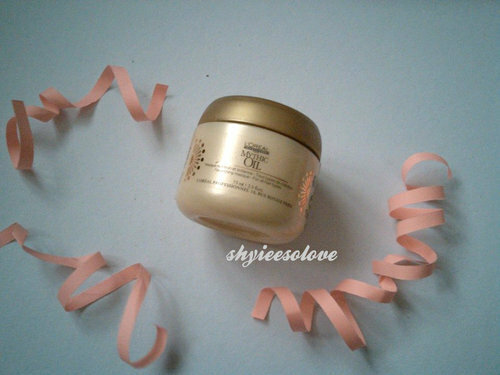 It’s easy to apply, non-drip cream formula is enriched with natural olive oil to nourish your hair as it colors. 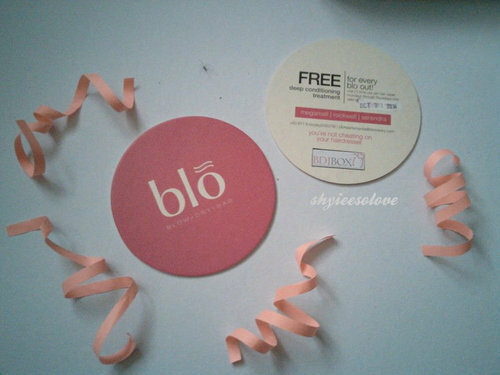 Get a 20% off on ano Blo’s 7 sgnature hairstyles and a Free deep conditioning treatment for every blo out! And of course! The stickers will never be forgotten! 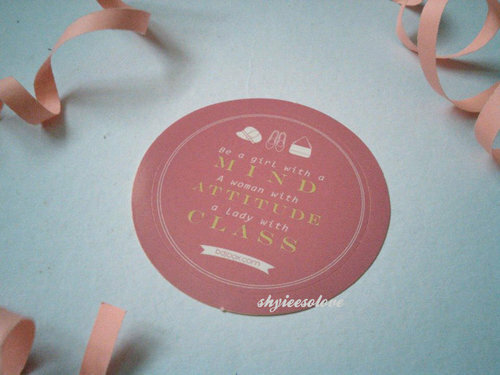 "Be a girl with a mind, a woman with attitude, and a lady with a class"
I’m impressed. The August box is just so timely. I feel like I’m going to use everything right at the moment. I didn’t even think about giving away these products because everything is useful. 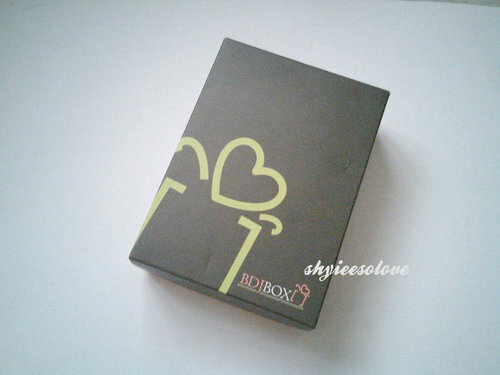 Paying for Php 580 per month and getting more than Php 3,000 in one box is worth it. I wish the September box is as good as this, or much better than this. 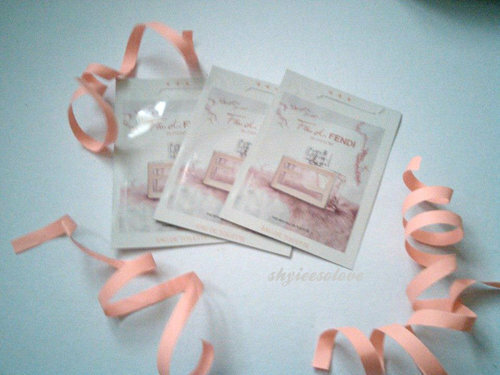 Actually, my sister wants to share with me some products and I’m very willing to share the beauty experience with her.  If you want me to do a review of the products, you may send me a fanmail or a message. Want to have your own box?